Dot was an old friend of my mother. 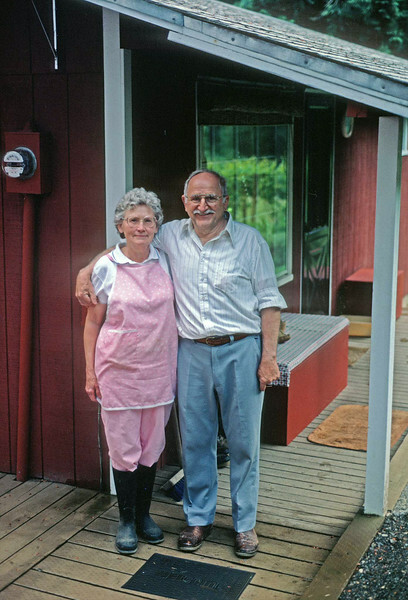 She surprised everyone when she married Bob and moved with him to Washington State. I was fortunate to catch them at home on a Sunday afternoon. Sadly, Bob died not too long after this photo was taken.